RALEIGH, NC (May 20, 2016) – The Rome Foundation, in collaboration with LogicNets, has created the Rome IV Interactive Clinical Decision Toolkit. 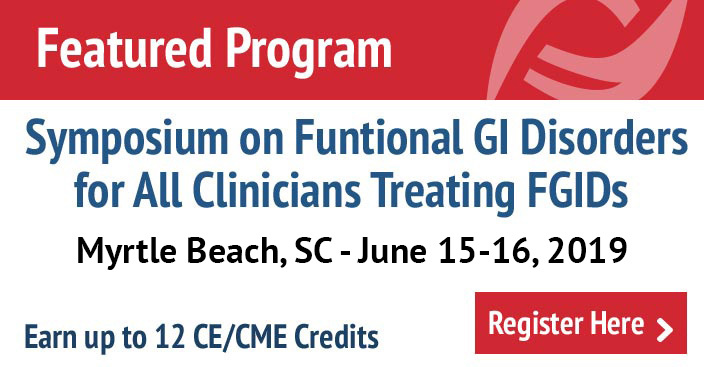 This new intelligent software system addresses the sophistication and complexity of FGID diagnosis and treatment protocols by providing an online resource to assist practitioners in achieving optimal clinical outcomes. It offers a powerful online and interactive approach for accessing the combination of the Rome IV Diagnostic Algorithms and the MDCP treatment guidelines on-demand and at the point of care. 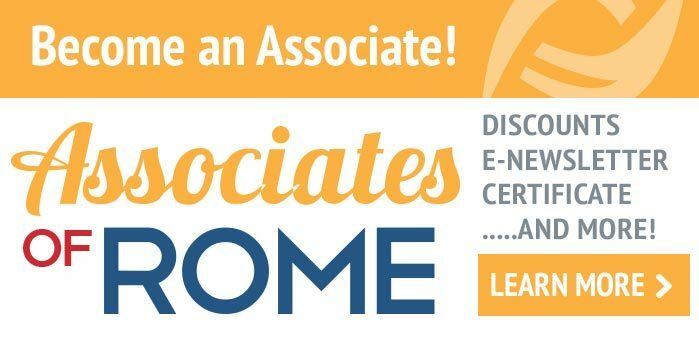 The Rome Foundation and LogicNets will be jointly previewing the Rome IV Interactive Clinical Decision Toolkit at the Rome Foundation booth at Digestive Disease Week (DDW) in San Diego California, May 21-25, 2016. The new online system, designed to interactively deliver advanced Rome knowledge to physicians and clinicians via any browser based device will be released during the early 3rd quarter of 2016. Using any browser-enabled device, physicians and clinicians interact visually with Rome algorithms and guidelines, seeing all relevant decision pathways developed from actual clinical cases and using touch inputs to highlight and activate the pathways that lead to the optimal outcomes and recommendations. The platform operates in the ways that clinicians need to work: by using a logical, multidimensional and yet individualized framework for proper decision making. The acquired information is derived from true-to-life clinical cases. The underlyling decision-making content was created and modified through a consensus process involving the Rome Foundation Board of Directors and the Rome IV chapter committee members, comprised of leading experts from around the world. As a result, the decision pathways are based on the most up to date and authoritative body of knowledge that has ever existed for the FGIDs. The system is designed to accommodate the user’s own clinical workflow. The program responds using its extensive database of information and then interactively guides practitioners through a series of questions that help shape the diagnostic and treatment pathways to offer the best options. Navigating the full range of ROME IV diagnostic algorithms and MDCP treatment guidelines is unusually flexible, letting the user explore, select, and de-select different factors or decision points in any order. At each decision point, users have dynamic access to relevant informational resources to confirm their conclusions or to get enhanced guidance for providing accurate inputs. The new Rome IV Interactive Clinical Decision Toolkit will be available directly from Rome Foundation. LogicNets also plans to make the system available to its healthcare provider organization customers who use LogicNets’ decision support platform as a means of enhancing clinical and administrative processes and workflow at the point of care.